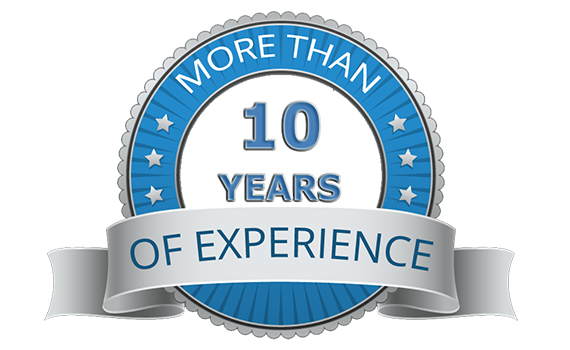 Our Inspectors are highly qualified, as well as Internachi certified, licensed, bonded and Insured with over 10 years’ of experience and skill to cater to your all your Residential & Commercial Inspection needs. 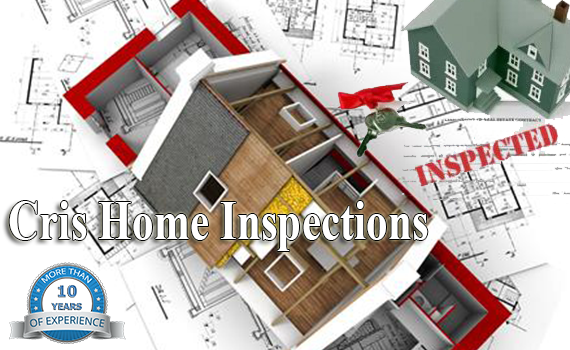 Home inspections are a very important part of the home buying and selling process. 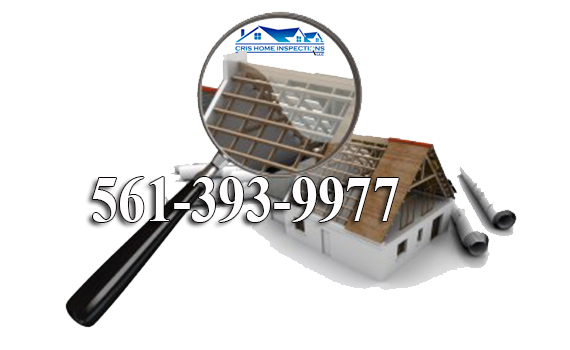 Cris Home Inspections is the most trusted and reliable name in the field of Inspections Services in South Florida. Welcome to the Cris Home Inspections Resource Library! Here you’ll find links to articles answering all your home inspection questions. Home Inspection is a non-invasive visual examination of the condition of a home, often in connection with the sale of that home. Home Inspection may include any combination of mechanical, structural, electrical, combination of mechanical, structural, electrical, plumbing, or other essential systems or portions of plumbing, or other essential systems or portions of the home. When you are considering purchasing a home, you don’t want to buy something that will cost more to repair than the original price. Storm damage, water damage and a variety of other factors can lower the overall worth of a home drastically, but without having a home inspection before you buy, you may never know. Cris Home Inspections Facebook Join us on Facebook at: https://facebook.com/crisinsuranceinspections Cris Home Inspections Providing home inspections to home buyers and sellers in Palm Beach County and surrounded areas. 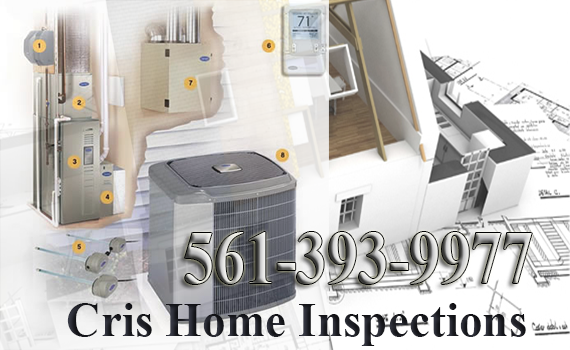 Cris Home Inspections is the most trusted and reliable name in the field of Inspections Services in South Florida.